2009: Performing at our 2009 Summertime Ball, Calvin looked chilled in a red jacket. 5. 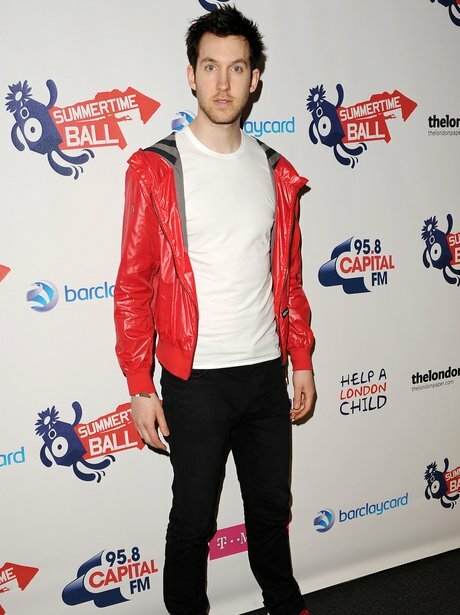 2009: Performing at our 2009 Summertime Ball, Calvin looked chilled in a red jacket.